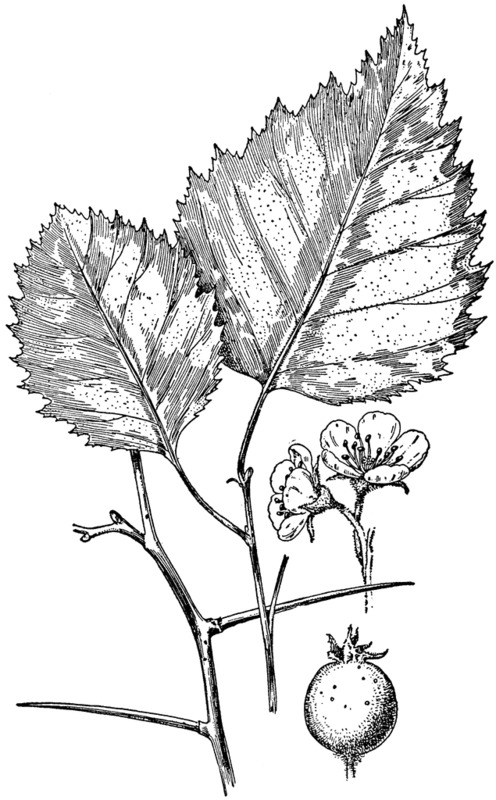 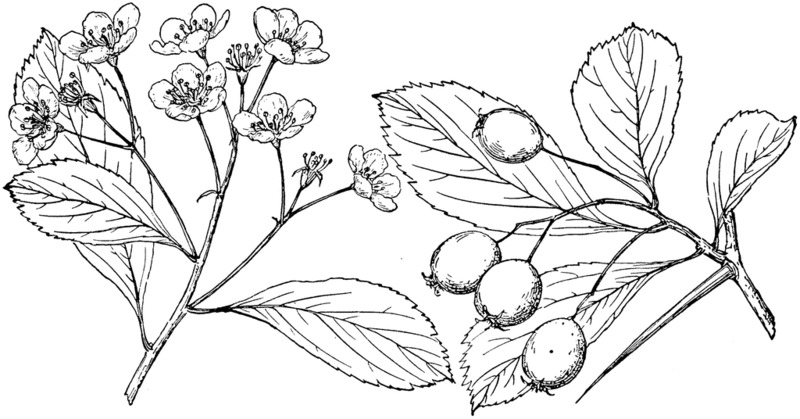 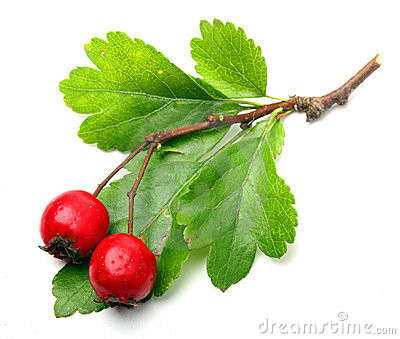 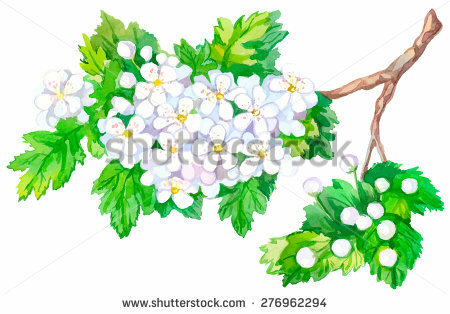 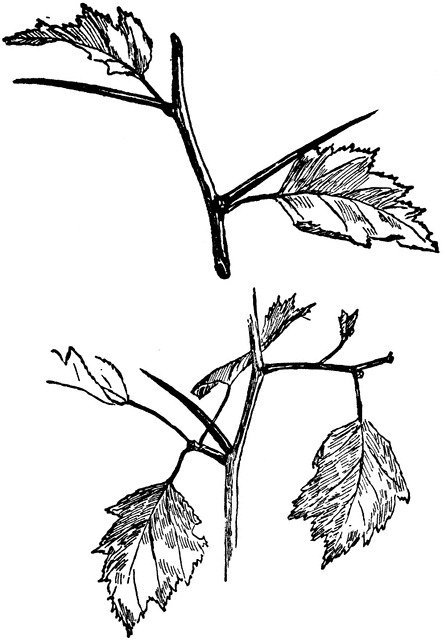 Howthorn or crataegus botany illustration for herbal. 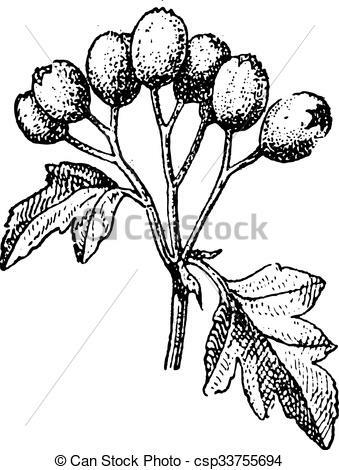 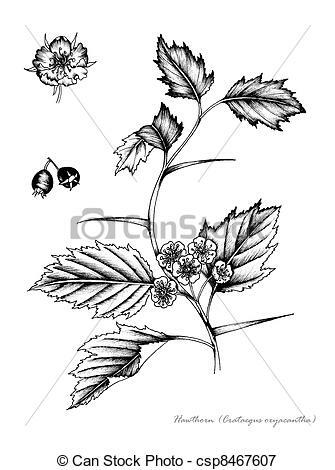 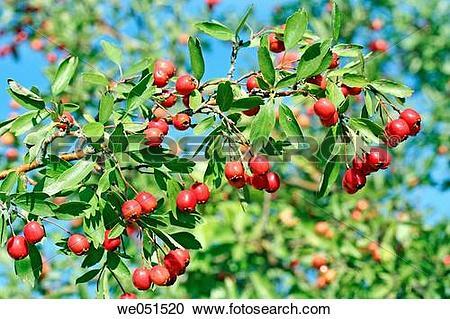 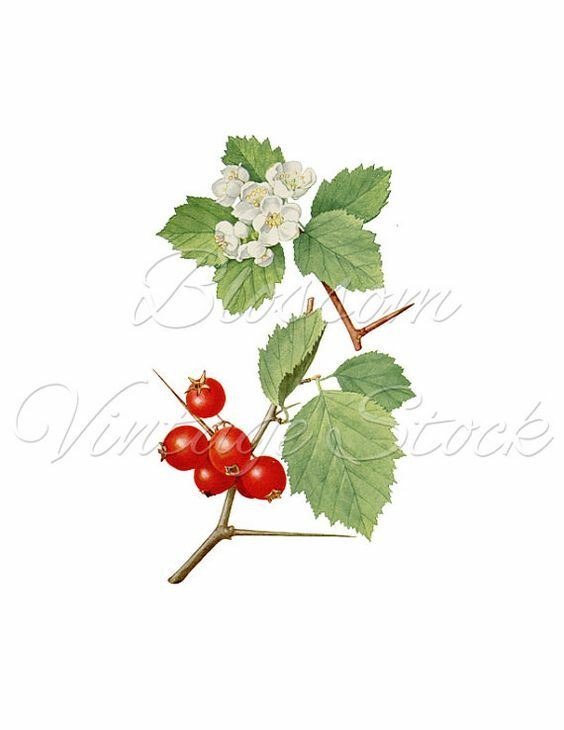 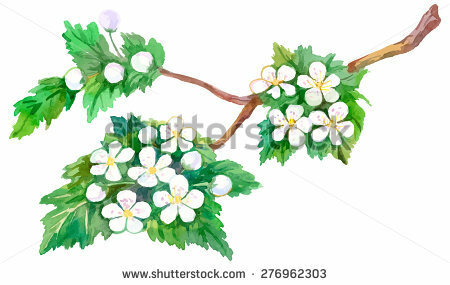 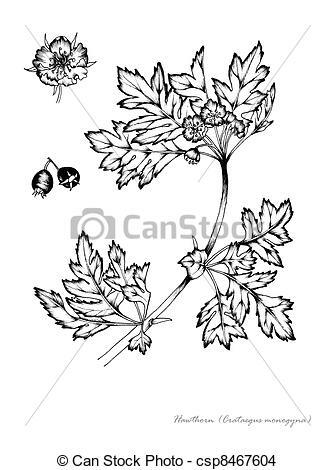 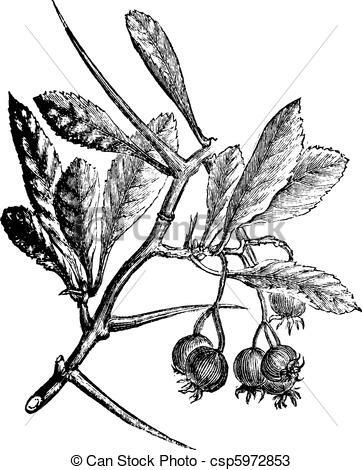 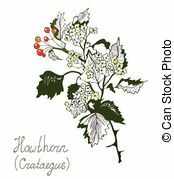 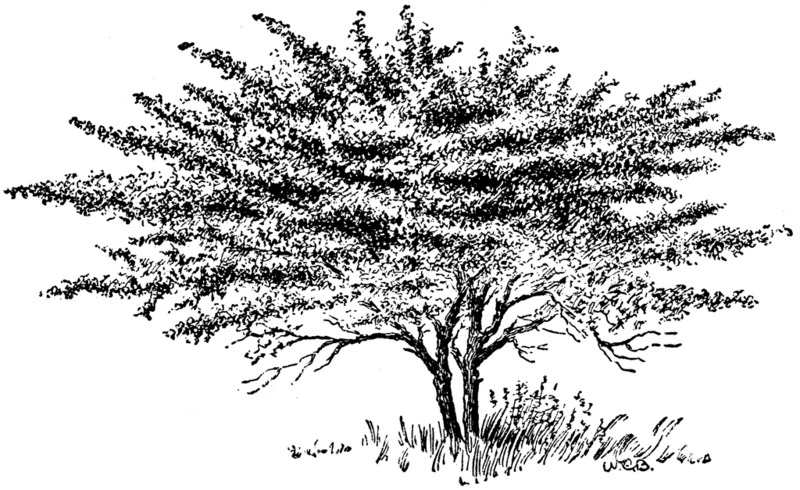 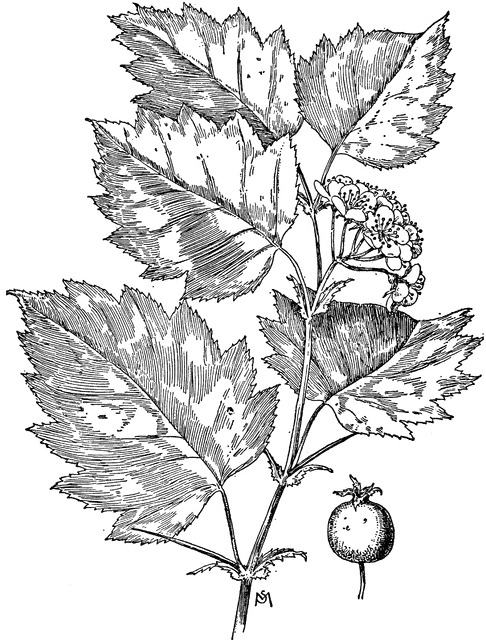 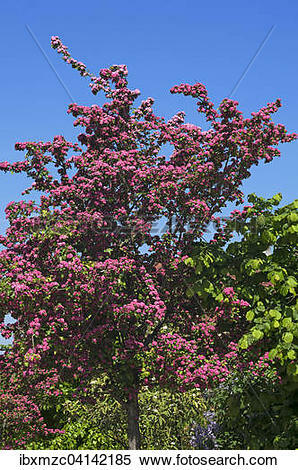 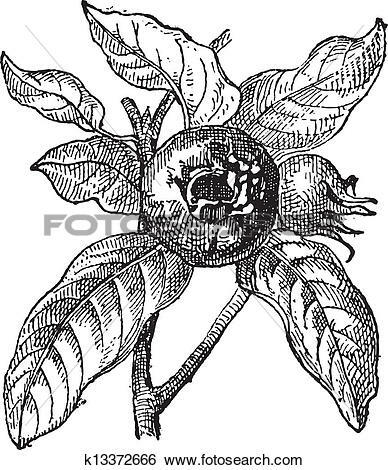 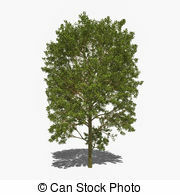 American Hawthorn or Crataegus crus-galli vintage engraving. 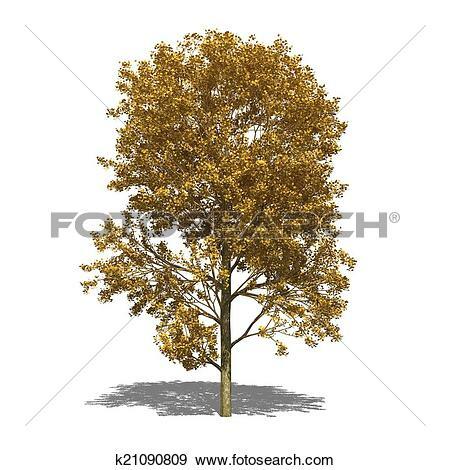 V.24.1.7 Page loaded in 0.0913 seconds.